Continuing our week focusing on GDPR, today’s chart explores how impactful UK internet users believe the legislation to be. Designed to safeguard an individual’s data, the new regulation has clearly struck a chord with consumers in the UK. 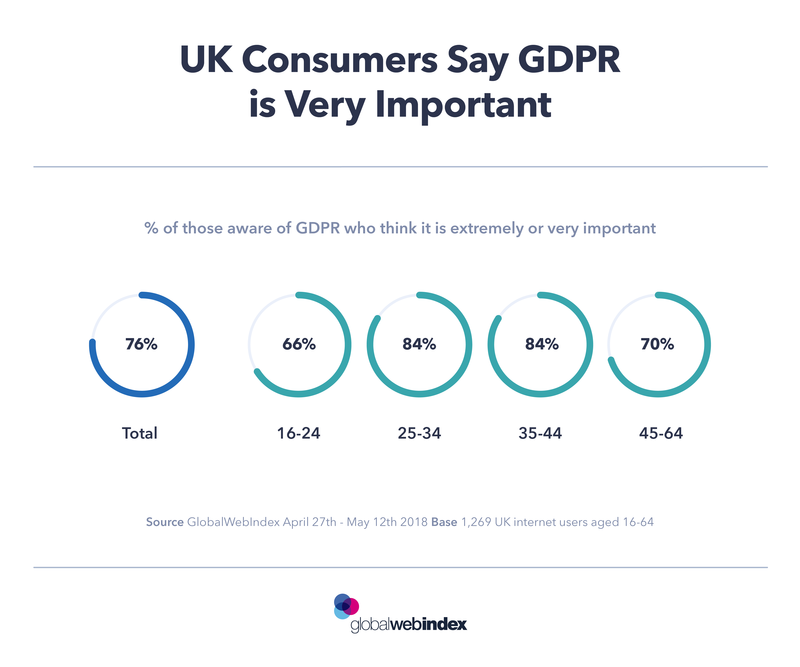 Based on interviews with more than 1,500 consumers prior to its implementation, we found that three quarters of those who were aware of the GDPR described it as being extremely or very important to them in relation to their digital lives. Only 2% of interviewees believed it to have no importance. Similar to our findings around awareness of the law in the UK, it’s also the country’s youngest internet users who are least likely to see its value, with only two thirds saying they believe the regulation to be very or extremely important to them. 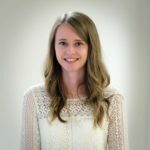 This could not only perhaps be due to younger consumers being less educated about the real implications of the legislation, but also a wider lack of awareness surrounding privacy online – something that our ongoing research supports where the youngest internet users are less likely to express privacy concerns around how companies use their personal data. You can read more about GDPR and GlobalWebIndex here.